Amazing photo documentary featuring portraits of a group of animal wranglers in Nigeria. 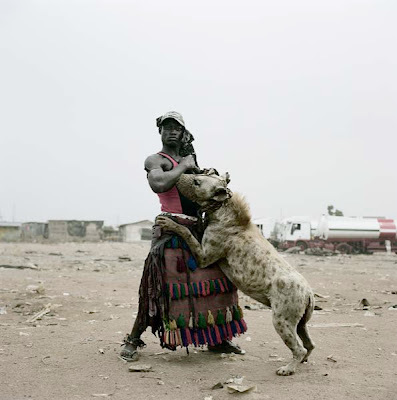 Read more about the project and see the entire collection on Pieter Hugo’s website. Also on exhibit at the Yossi Milo Gallery in New York.